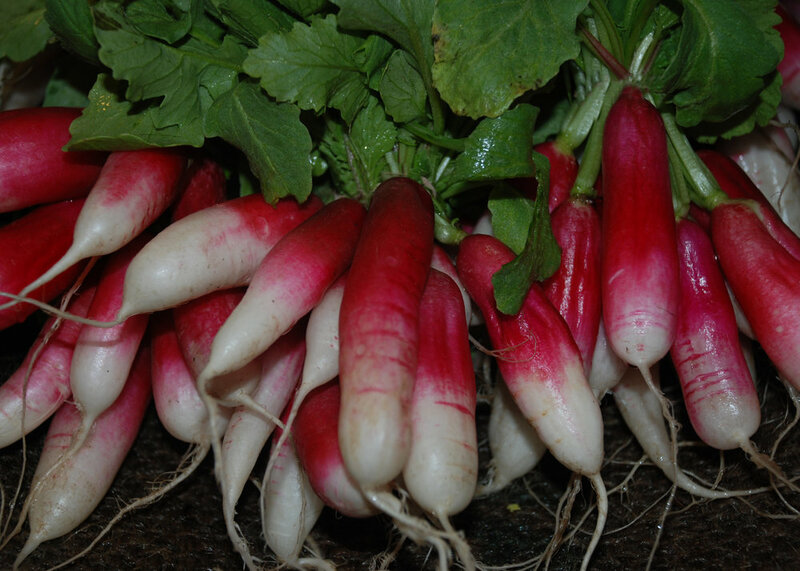 Our garden is the source of great pleasure at the farm. Growing in raised beds and other plots totaling a quarter acre, we grow more than 20 different types of produce with just two gardeners. We keep honeybees at the farm with the same intention of all our farm's initiatives, to add to the farm's sustainability. The honeybees need nectar and pollen sources to thrive and our garden and trees need honeybees for pollination, creating a symbiotic relationship. We use all natural practices in keeping the bees and allow the hives to dictate what they need, with minimal intervention. We use an integrated pest management system to manage the varroa mite threats to the hive, which are among the most challenging for our hives' survival. We are proud to maintain our "Bee Friendly Farm" certification from the Pollinator Partnership. At Rainbeau Ridge, we have a range of livestock. Our fowl includes chickens, guinea hens, peacocks and turkeys. 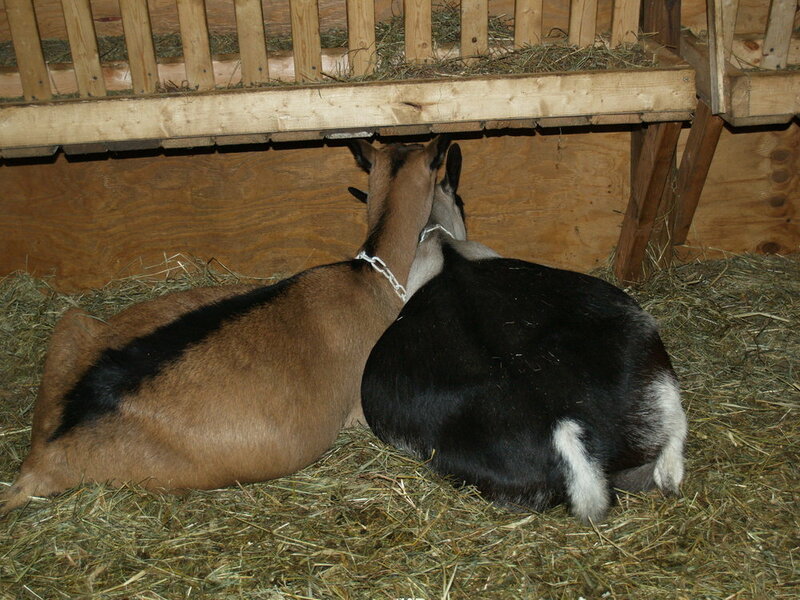 Our ruminants include alpine goats, cows and sheep. Each of the animals contributes to the farm in some way. We spin the sheep's wool into yarn which we knit into clothing, scarves and blankets. 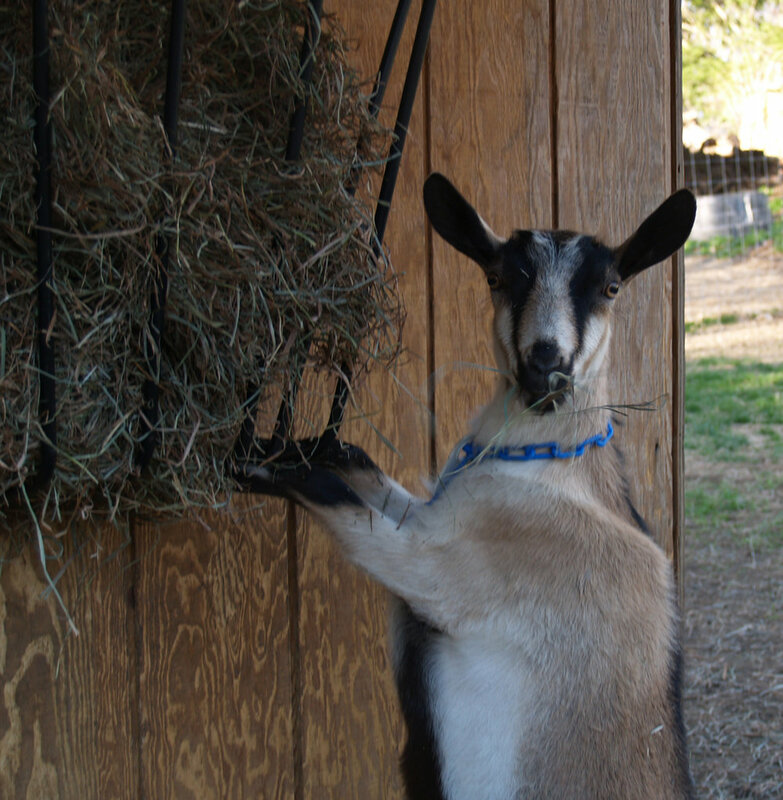 We use the goats' milk to make farmstead goat cheese. We enjoy fresh eggs from the chickens and we appreciate the tick-eating habits of the guinea hens.